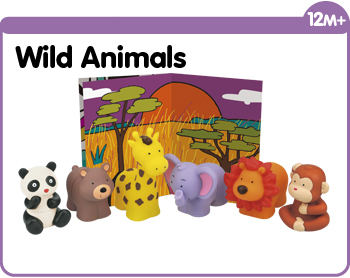 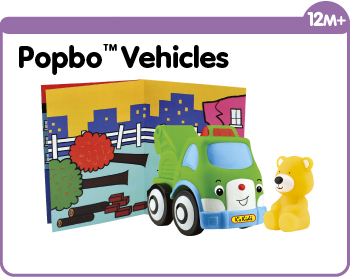 Method: The Popbo Blocs sets come with picture book. 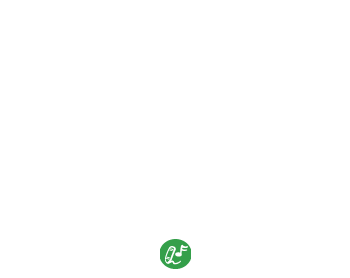 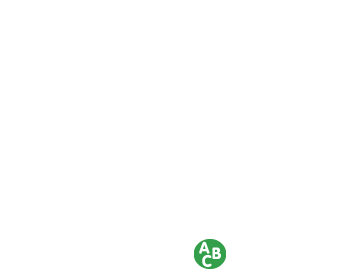 These can be used as background scenes for storytelling. 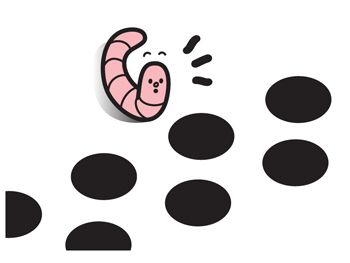 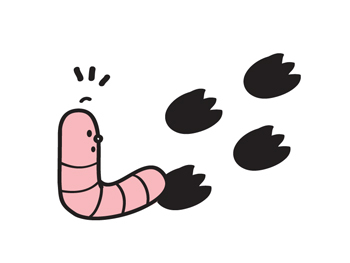 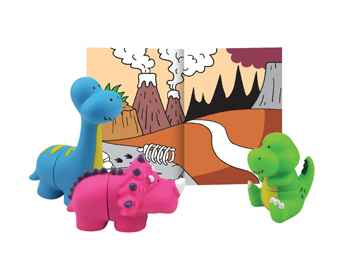 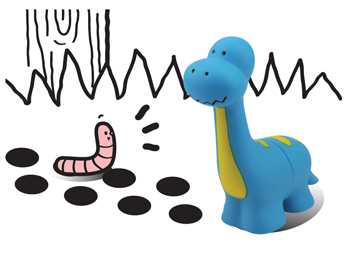 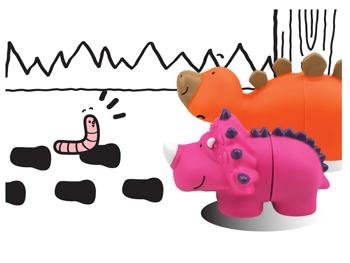 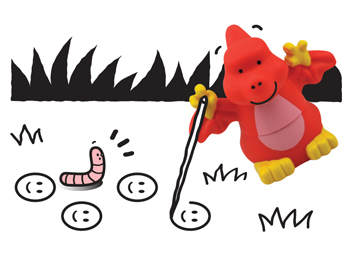 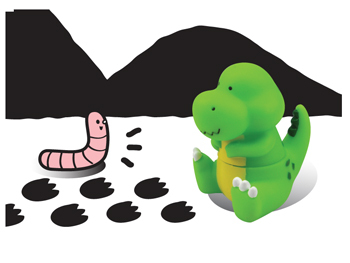 Method: Encourage children to use their imagination to think of dialogue and short stories using the dinosaurs. 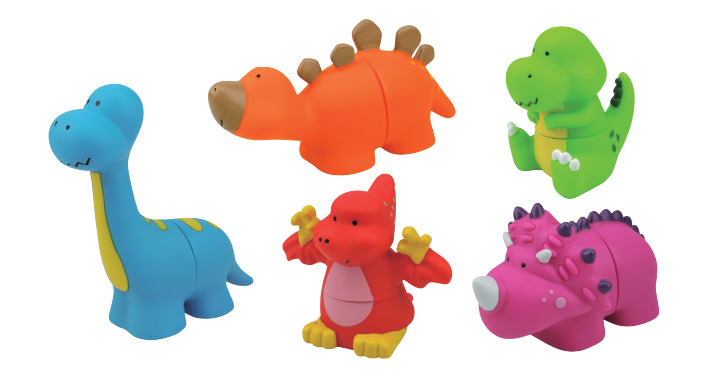 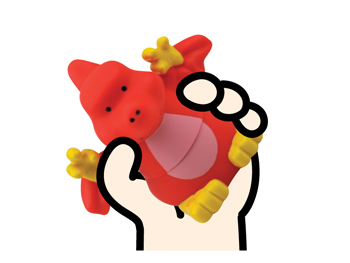 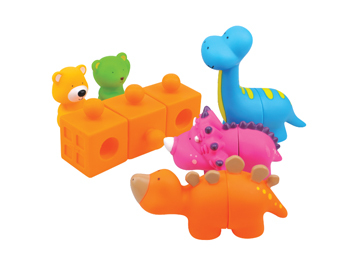 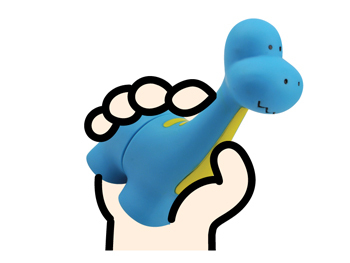 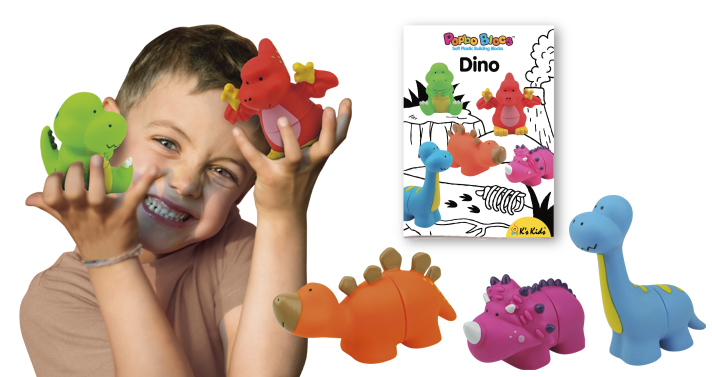 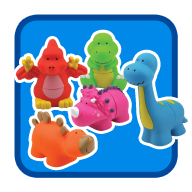 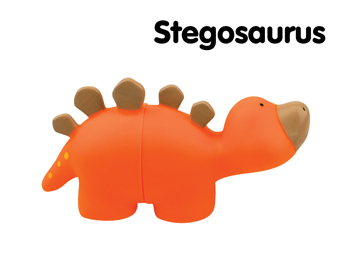 Method: Popbo Blocs Dino is compatible with all the other Popbo Bloc sets. 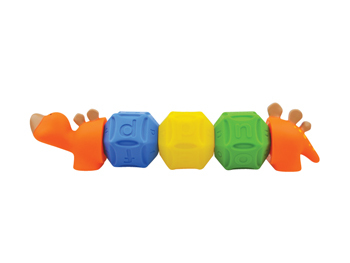 Children can combine different sets to build new configurations. 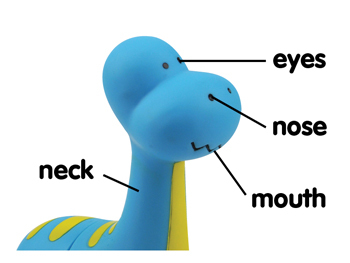 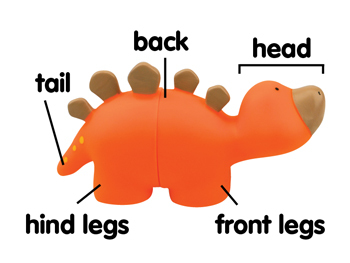 Method: Teach children the names of different dinosaurs. 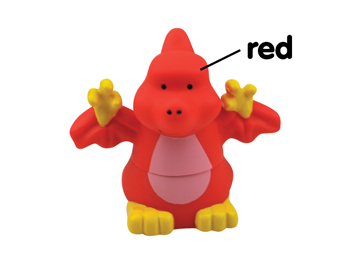 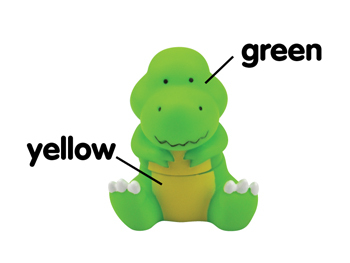 Method: Name a dinosaur and encourage your child to point to it. 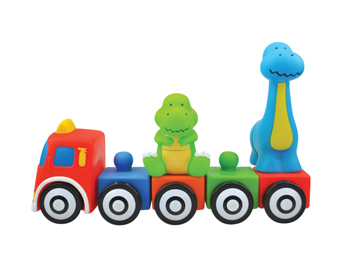 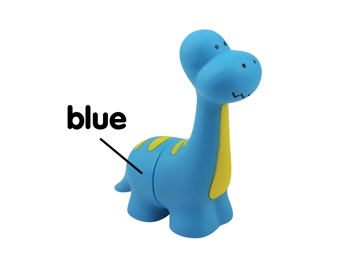 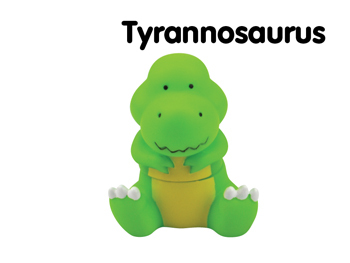 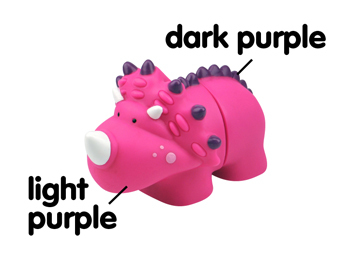 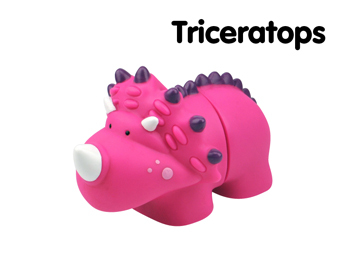 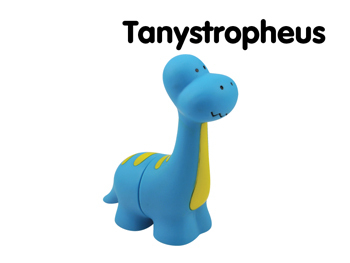 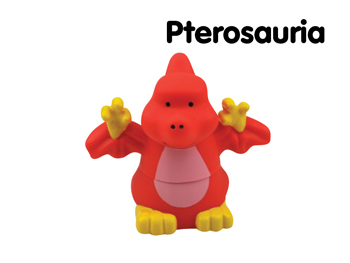 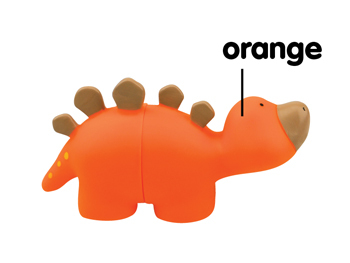 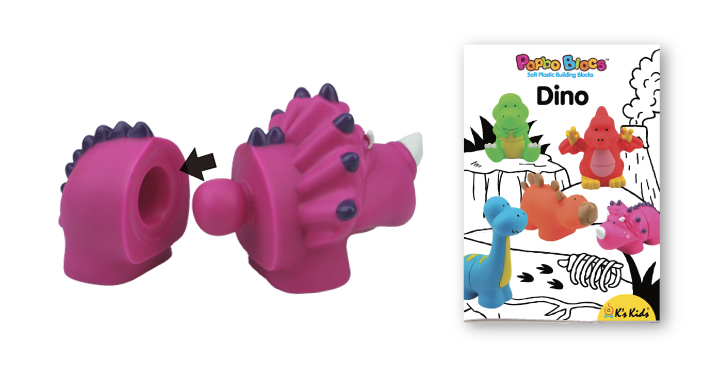 Method: Name a dinosaur and encourage your child to choose the right pieces to create that dinosaur.